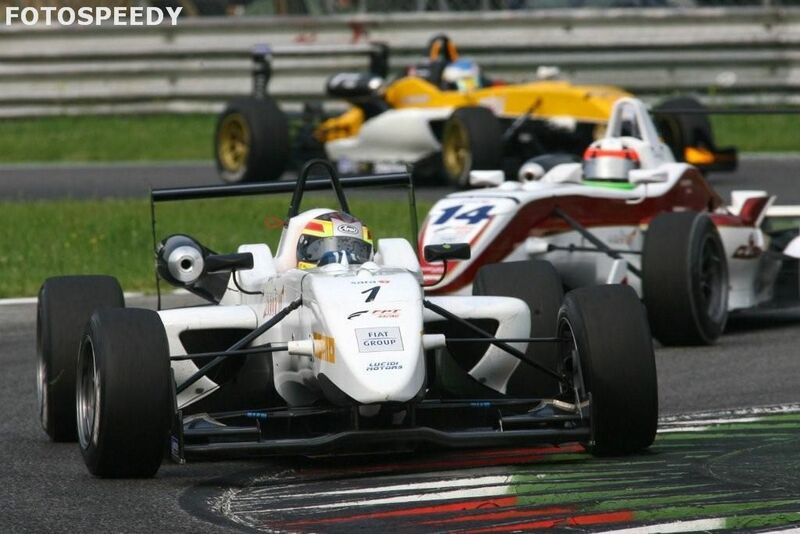 03/10/2008 - An acute tendinitis forced Giovanni Nava to renounce the final round of the Italian Formula 3 Championship, scheduled for next 19th of October at Vallelunga. 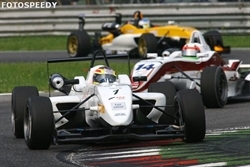 Despite specific treatments, the pain started at Misano and sharpened at Adria, would not have allowed the 17 years old from Naples to be in the right conditions to fight for the third final place, thus the decision not to take part to the Latium exit. "I am really sorry to skip the weekend of Vallelunga, a circuit that suits my driving style. The tendinitis gives me a sharp pain and will force me to skip next week´s tests as well. I need to avoid worsening it further and perhaps compromising the 2009. I regret the fact that I will not be able to fight until the end for the third place in the championship, but I am still satisfied by my first season in Formula 3. I cannot but thank Lucidi Motors, all mechanics and in particular Gabriele Lucidi for believing in me and for giving me the chance to be part of the team. We obtained good satisfactions together and I hope I could work together with him in the future." "Giovanni has been one of the biggest revelations of this season and it is really a shame that he will not conclude the season at Vallelunga. We made a great work together, which made him grow and obtain those results that awarded our efforts. The experience acquired this year will definitely help him to be among the protagonists of 2009." Lucidi Motors will decide in the next few days whether racing with a substitute driver or not in the Vallelunga round of the 19th of October.